Welcome to the Official Website for The Westerly Ambulance Corps, Inc. Organized in 1917 as The Westerly Sanitary Corps, Inc. The Westerly Ambulance Corps membership/subscription forms were mailed to all previous subscribers in the Town of Westerly on January 10, 2019. Please allow one week delivery time. 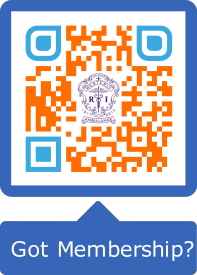 Should you not receive your renewal or would like to join please call our office at 596-4375 ext. 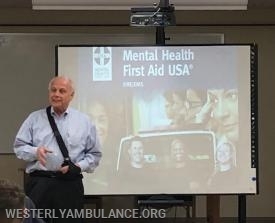 0 or visit our website http://www.westerlyambulance.org/content/subscription/. 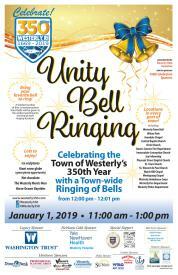 Ring In 2019 And The 350th Anniversary Of The Town Of Westerly With Us!